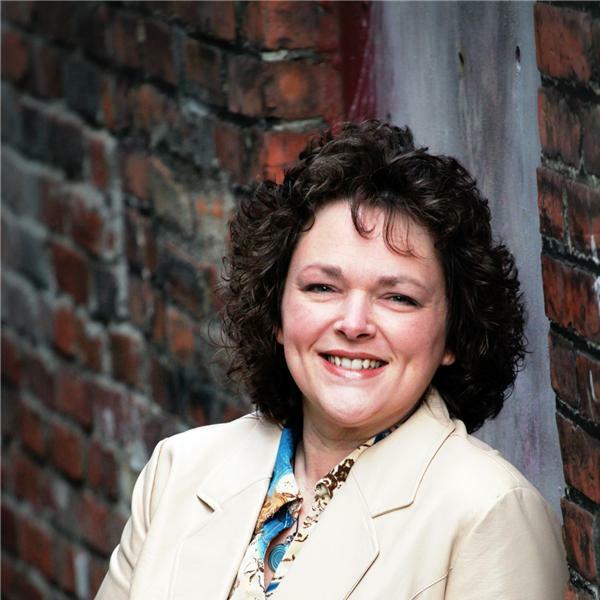 Certified Life Coach, Line Brunet, hosts Family Focus every Thursday at 10am PST/1pmEST. Listen in for valuable tips, information and inspiration from expert guests. This is the show that keeps all family members and caregivers up to date on all things that help families thrive! Don't wait until it's too late to find the solutions you need. Call in with your questions or comments and if you like a certain show, please leave a comment below. In June of this year Dr. Collins was a guest on my show to discuss Encopresis and the program he developed called "Soiling Solutions" to help these children overcome this serious issue as well as provide a support network for the parents. Visit Dr. Collins' website at www.soilingsolutions.com to learn more. This week we will speak with some parents and hear their stories. These are stories that will provide hope to many that live with this secret. If you are a caregiver of children, a teacher or you know someone that works with children, you NEED to listen to this show. Encopresis is a devastating condition for children and their parents. It needs to be brought out into the open and discussed. Please join us.